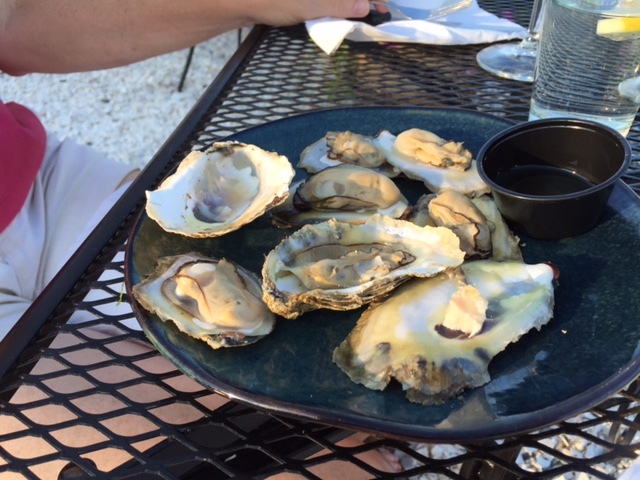 Last week I posted a review of Kate Livie’s book, Chesapeake Oysters: The Bay’s Foundation and Future. The final portion of Livie’s book is dedicated to the rise of aquaculture in the Bay watershed over the past 15- 20 years. 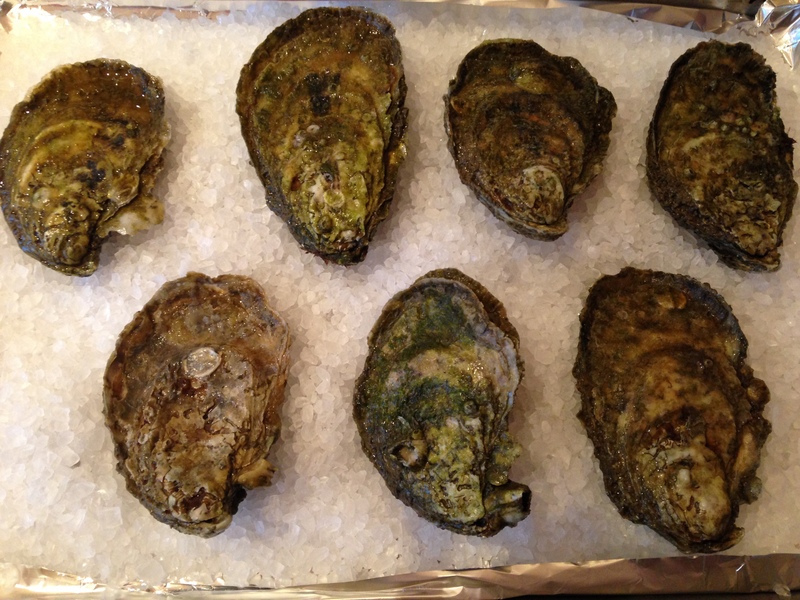 Aquaculture is reliant on the production of disease-resistant, sterile triploid oysters. 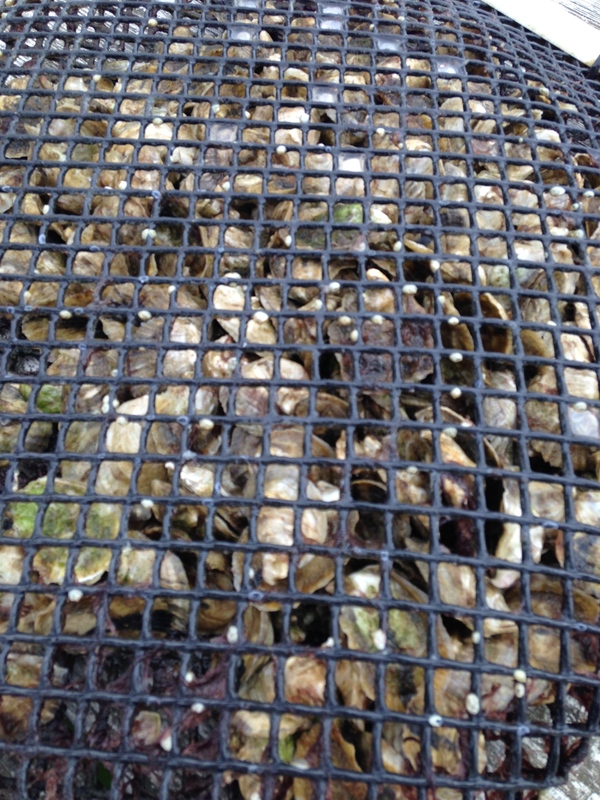 (To read more about the production of these triploids please see this former post on a Chesapeake Bay hatchery; and this former post on a nearby oyster farm). 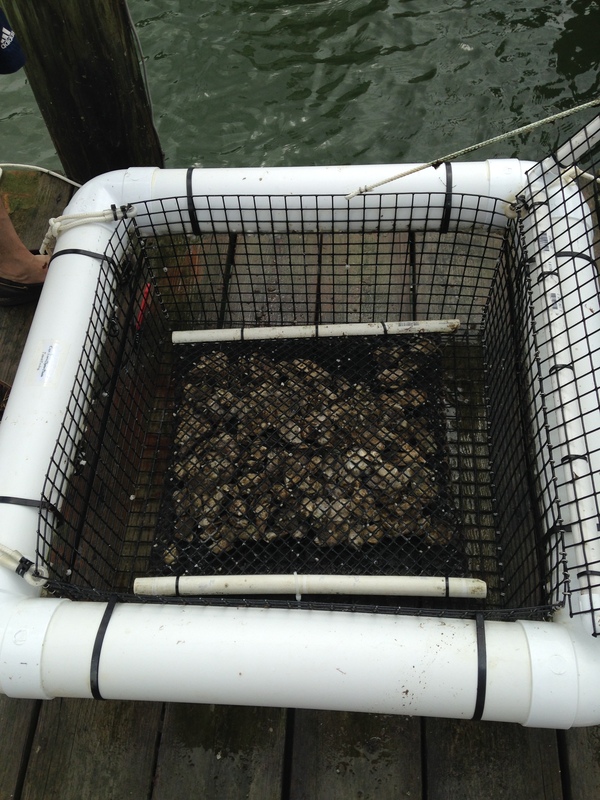 Raised in floating cages, or in cages suspended on the Bay floor, triploids are being raised in the millions in Virginia and Maryland, revitalizing the local oyster industry. 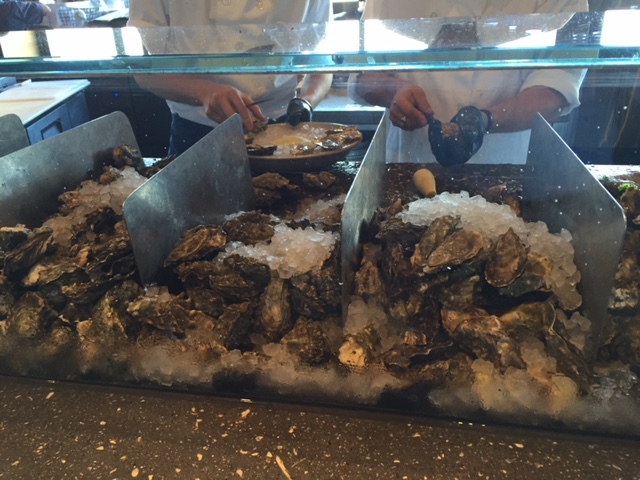 The Chesapeake oyster can once again be found in restaurants and markets across the Eastern seaboard (and sometimes even across the country). 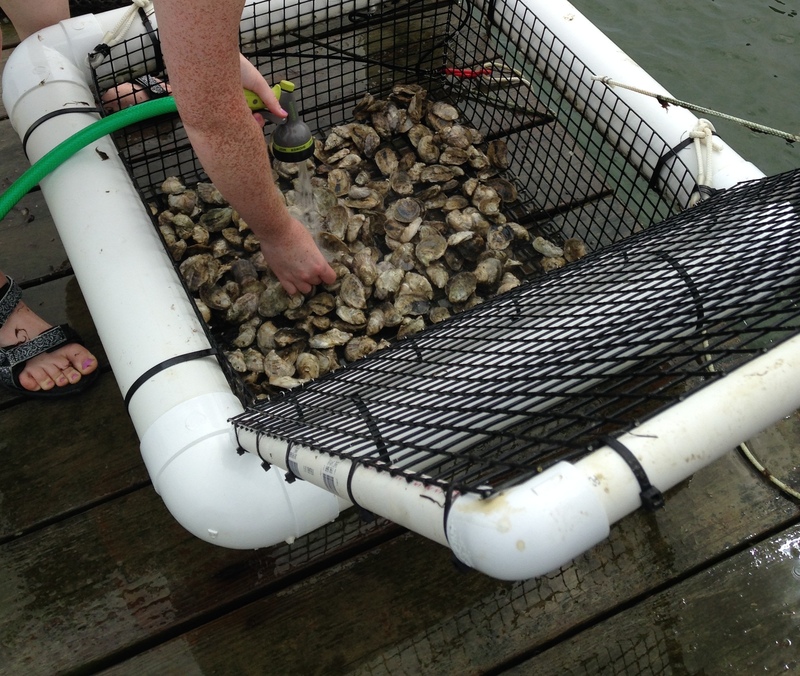 Aquaculture represents the future of the Chesapeake oyster in this region. However, traditional forms of harvest are still taking place in the Chesapeake and its tributaries. Despite the fact that traditional harvesting methods produce a minute fraction of historic records, harvesting of reefs, both natural and manmade, is an ongoing practice in Maryland and Virginia. 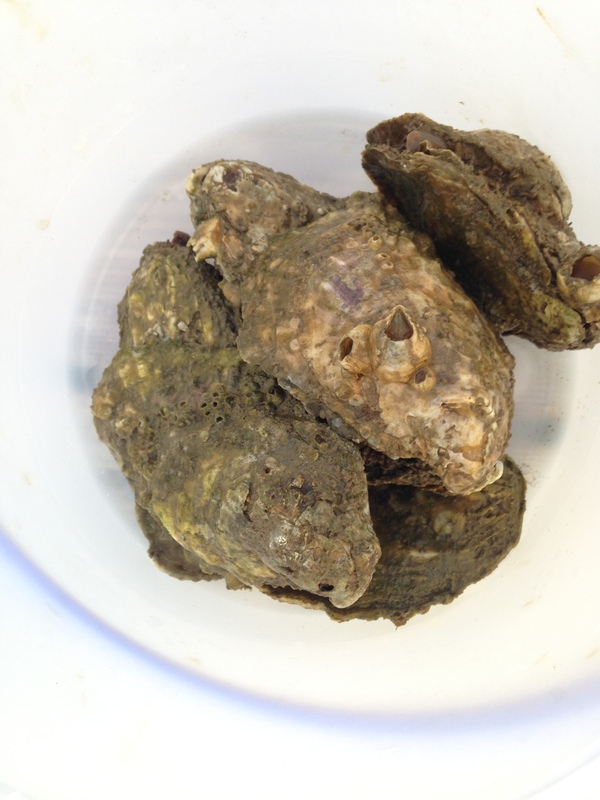 Some question whether harvesting of reefs should be allowed at all, when the wild oyster population remains so low. As stated previously, the current population is estimated to be at or below 1% of historic levels. Virginia and Maryland have both attempted to increase these population levels, with limited success. State-owned sanctuaries, where harvesting is limited or forbidden all together, are a way to protect and revive the wild oyster population. 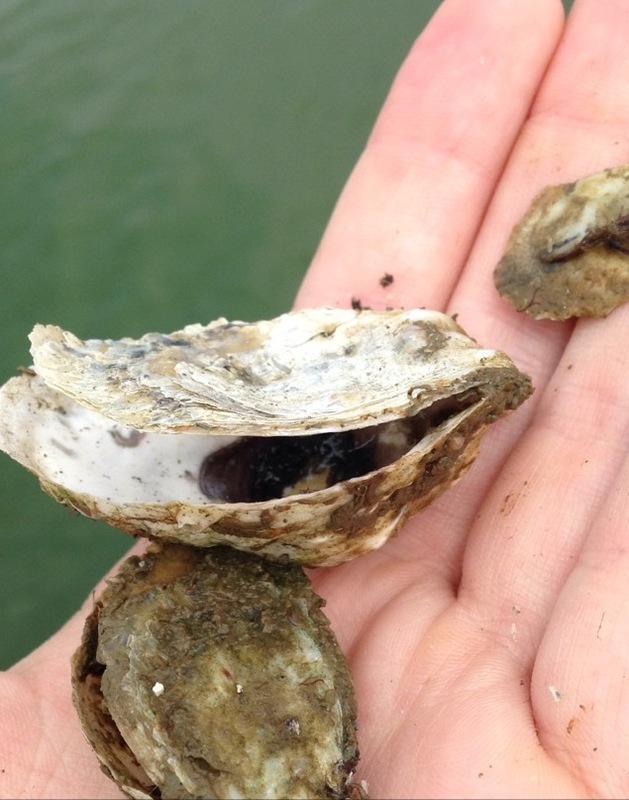 A recent report from the Maryland Department of Natural Resources unsurprisingly documents a population boom among oysters in Maryland sanctuaries over the past five years, while the oyster population outside of protected areas fell. 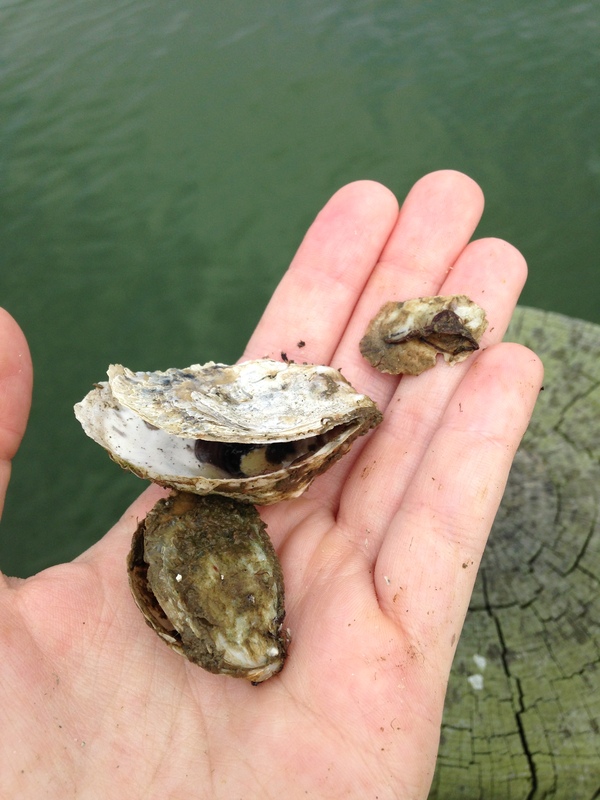 Livie’s telling of the decline of the wild Chesapeake oyster, and this recent DNR report leave us with the questions: Should harvesting be allowed in these sanctuaries? Should harvesting continue at all while population numbers remain so low? 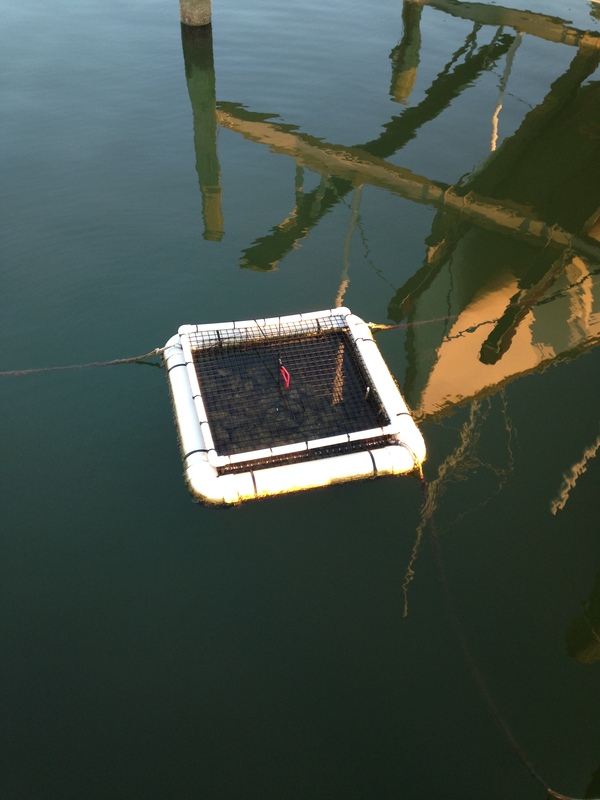 If Maryland was more open to aquaculture, would this present a solution to displaced watermen, or those seeking alternate means of employment within the industry? These aren’t easy questions to answer. 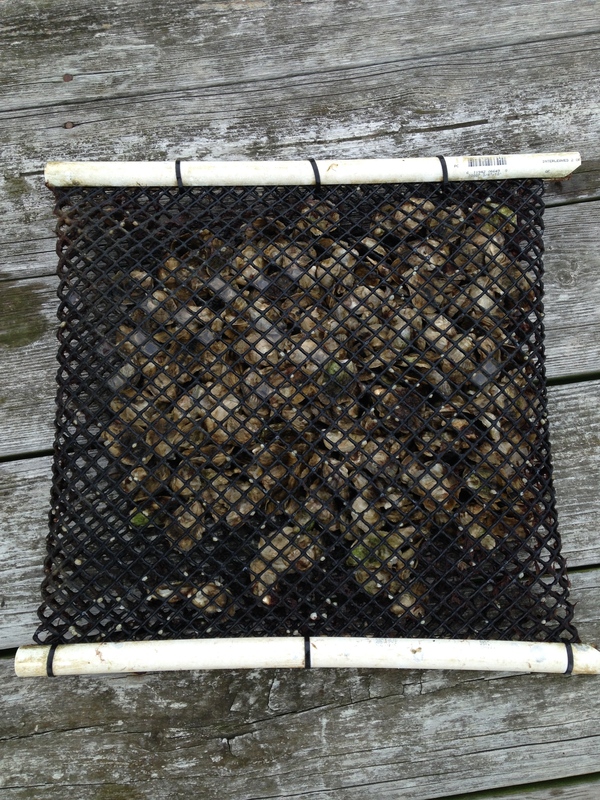 Harvesting of oyster reefs remains an economic and cultural cornerstone of several waterfront communities in the Chesapeake region. 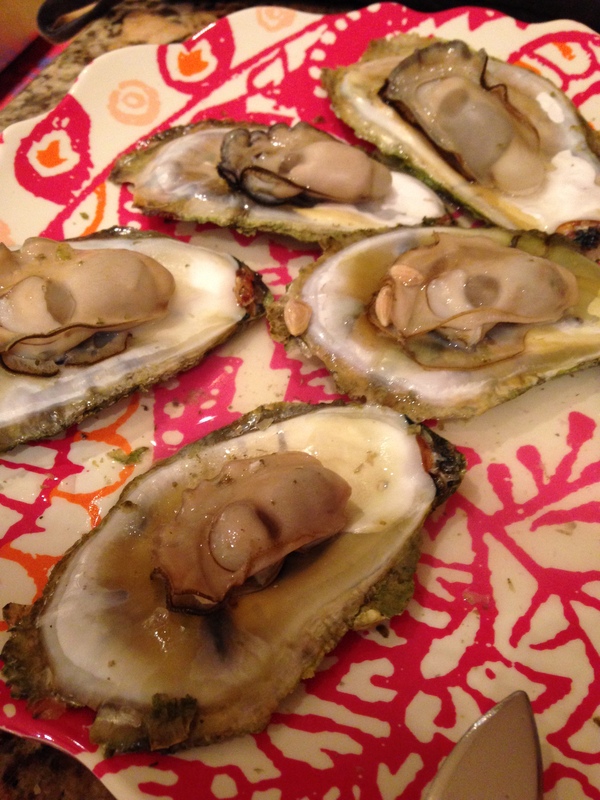 The studies that have been undertaken do not definitively prove that harvesting of oyster reefs is harming current populations. On the other hand, with population levels as low as they are, it would seem that stricter regulations could only help. As with many environment and water quality issues in the Bay, there are no easy solutions. But it’s certainly interesting to examine all sides to the story.